Thread: 50% Off – Greater Dragon Caches, Chaos Chests, and Gem Booster Boxes! 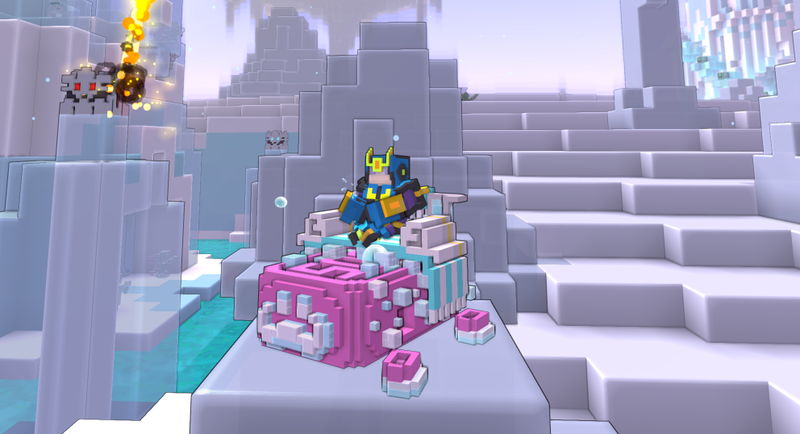 Plus, Luxion returns to the Trove Hub this weekend, so this is a fantastic time to grab Greater Dragon Caches to pick up more Dragon Coins! 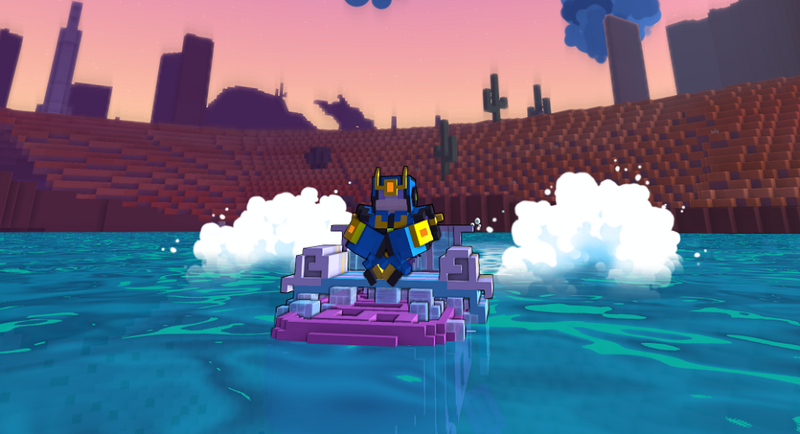 The top loot in Chaos Chests this week is the adorable mount that also works on water as a ship, Sir Sudsalot! This ship is too cute for combat, so it has no cannons. Gem Booster Boxes can grant a variety of goodies for all of your gem boosting needs. Have a chance at picking up Gem Dust, Jade Clovers, Glittering Horseshoes, Lapis Luckbugs, augments such as Binding Darkness, Golden Gem Keys, or rarely an Empowered Gem Box or Ninth Life booster. Two weeks can go by quickly, so don’t miss out on your chance to stock up before the sale comes to a close.